Homemade Pantry-Colonel Sanders’ KFC Recipe Revealed! We have been arguing/discussing the KFC recipe because we were all looking to try it out on chicken. 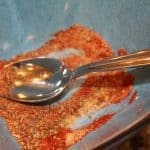 So, after much discussion, about the quantities, I found this great article, which I thought I would share with everyone. 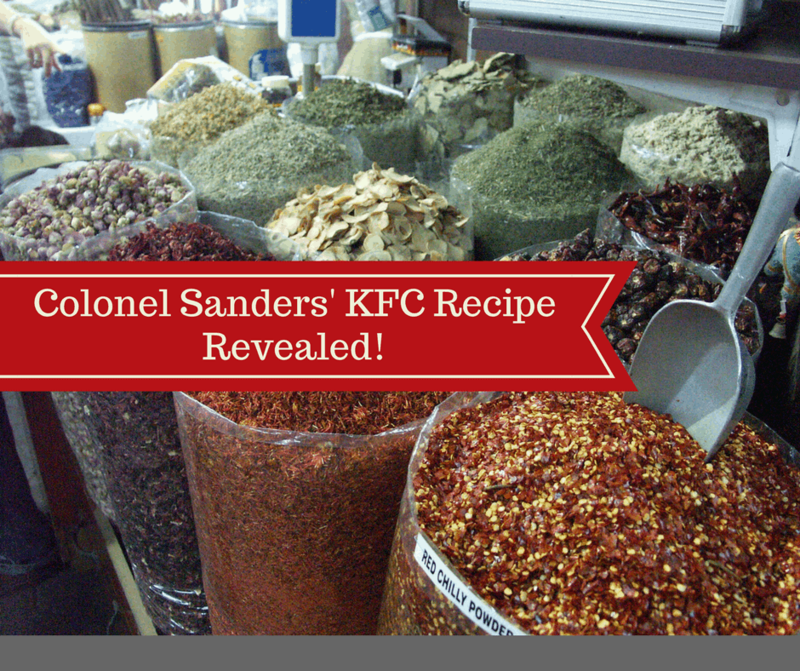 Colonel Sanders' KFC Recipe Revealed! Mix all of the ingredients into 2 cups of flour.